To insure intimacy, there are limited spaces available on our group retreats and they often they fill up fast. The groups are small and intimate, typically no more than 12-15 participants. INVESTMENT ~ This One Week Retreat takes place at a beautiful retreat center setting and is all inclusive, except transportation. It includes three savory meals per day, including catered gourmet meals in the evenings. The price for all group retreats $3333. Put a Deposit Down Now! A small non-refundable deposit will hold your spot. Deposits are $1200. Smaller deposits are also availabe to hold your spot on a case by case basis. Scroll down to the bottom of the page for drop down paypal buttons to put your deposit down now. Most retreats sell out, act now. Retreats are sold out when all spots are filled so if you are interested please call, write or put your deposit down as soon as you know. 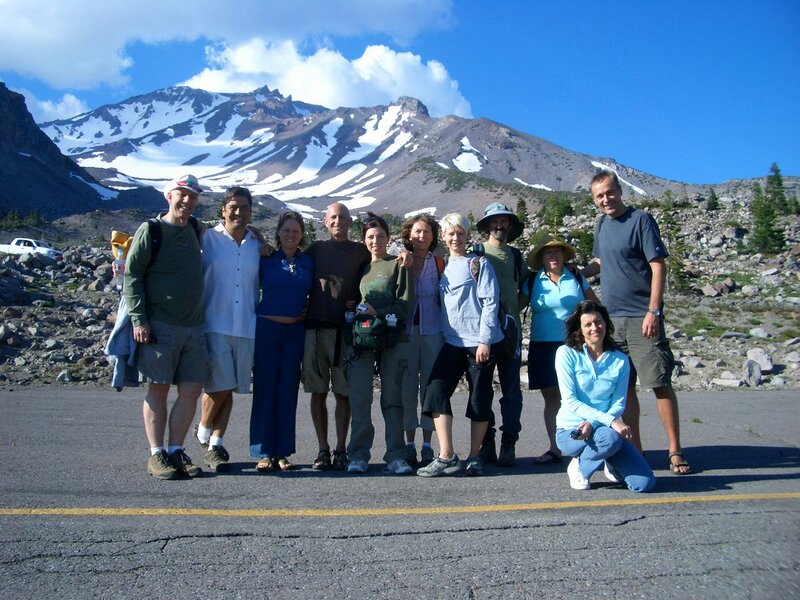 Custom retreats can be booked in Hawaii most times of year and at select times in Mount Shasta and other locations. Retreats can be for as little as one day or up to 30 days. Registration is simple and easy but does require a quick phone call to discuss the details of your journey and create a customized plan for you. PRICE ~ Everything is customized on these journeys, including the pricing. We have developed a unique and beautiful system for determining the price which customizes it just for you. Please call or email us for details. What Is Your Intention for Coming on This Retreat?